Often I get calls from a grandparent who is very sad and hurt because their children are preventing them from seeing their grandchildren. Or maybe it’s a step-parent, who helped raise the other party’s child, and now they are divorcing and that soon to be ex step parent wants to continue seeing the child. In Oregon, there is a legal presumption that the birth parent or legal parent, acts in the best interests of the child. 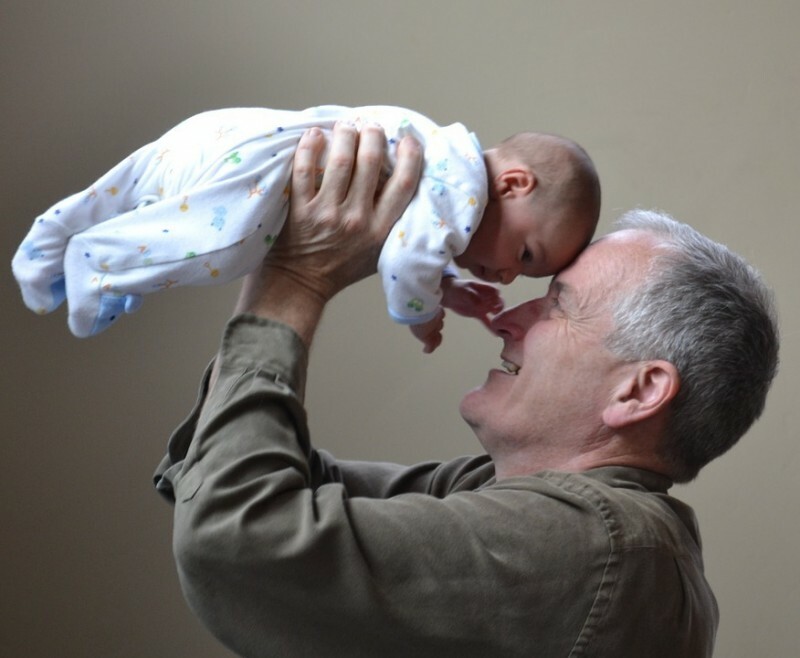 What that means, is if you are the grandparent or a third party seeking to gain custody of a child who is not yours, you have to overcome the presumption, which is not easy to do. First of all, you need to show that your emotional ties with the child have created what the courts define as a “child-parent relationship”. This relationship is defined in Oregon Revised Statutes Section 109.119(1)(3)(1). If you are seeking parenting time instead of custody, the court looks for whats called an “on-going personal relationship” between you and the child. See ORS 109.119 (10)(e). This relationship can be shown to exist over the last twelve months before filing, but in order to get court ordered visitation, the burden of proof is higher than is required of someone who has a parent-child relationship. Is the legal parent unwilling or unable to care adequately for the child? The courts have explained this factor to mean is the parent presently willing and able to adequately care for the child? Has the non-parent recently been the primary caretaker of the child? Are there circumstances detrimental to the child if the non-parent is denied custody? This factor has been interpreted by courts to mean what risks of psychological, emotional or physical harm exist to the child if the non parent is denied custody? Has the biological legal parent fostered or consented to the relationship between the child and the non-parent? Has the legal biological parent unreasonably denied or limited contact between the child and the non parent? Would granting the request of the non-parent substantially interfere with the custodial relationship between the child and the custodial parent? ( this factor applies only if the non- parent is just seeking court ordered visitation). not it is in the child’s best interests to grant the request. So in a nutshell, first you must meet the required relationship with the child, then you must overcome the presumption , and only then will the courts consider the best interests of the child. This is a complicated area of the law, please give me a call and we can examine your case more deeply.